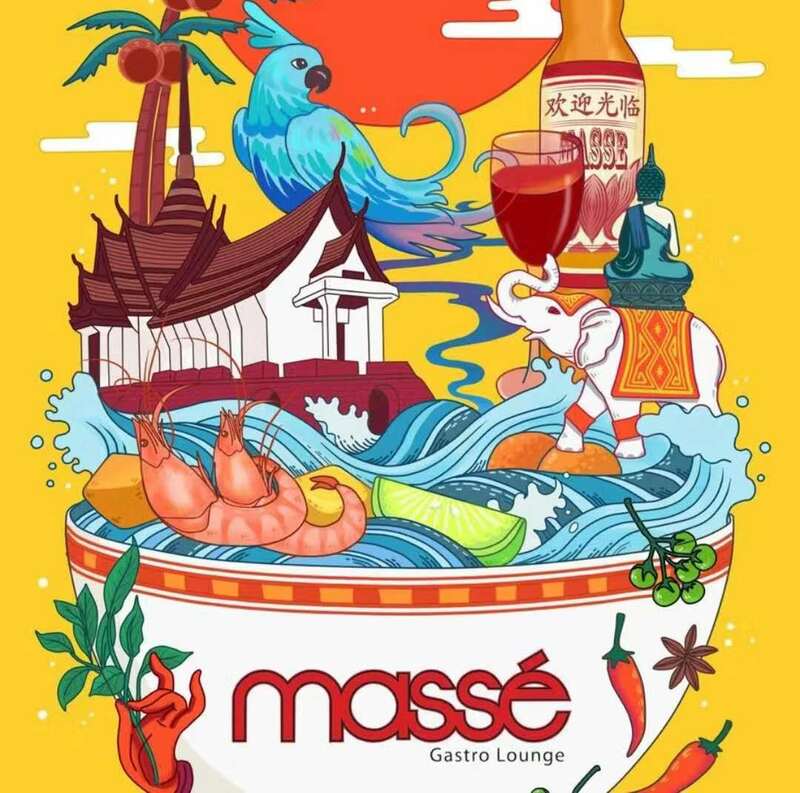 Old time favourite Masse has reopened at Changde Lu, with an all new look and a menu filled with South East Asian inspired comfort food and bar chow. The vibe is still relaxed and friendly, music is original and space plentiful – with a dedicated dining area, patio seats and bar section with a billiards table. Perfect for nights out with friends, relaxed dates and really good food.